*Instructor only required when checkout needed or during flight training. 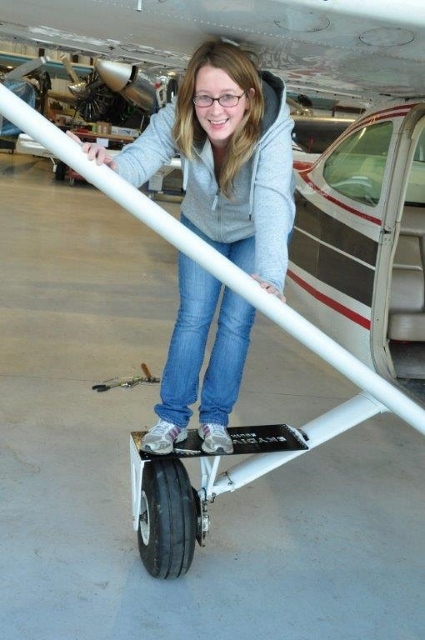 *Instructor rate of $70/hr applies for training in a student-owned aircraft. ** All rates are for flight time. There are no surcharges. Applicable taxes are additional. Full checkout usually takes just over an hour. Abbreviated Checkout takes roughly 45 minutes. Circuit Checkout takes ½ hour. Times may vary depending on pilot ability.